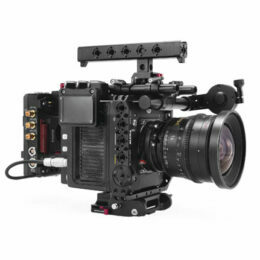 The Nucleus-M: Wireless Lens Control System was designed with versatility in mind. Using these adapters, easily connect your Nucleus-M hand grips to any Arri Standard Rosette connection to allow for handheld or gimbal operation. The package includes two adapters, one for the left and one for the right Nucleus-M hand grips.